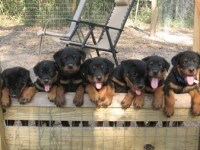 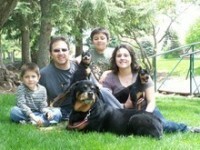 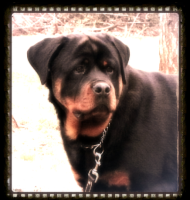 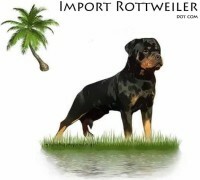 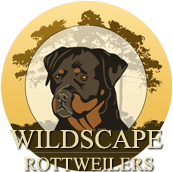 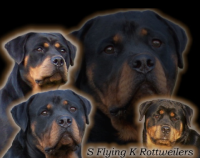 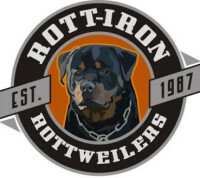 At Rabenbucht Rottweilers our goal is to breed the ideal Rottweiler. 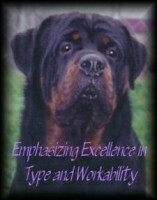 We strive to maintain and produce Rottweilers with correct conformation, working ability, and true Rottweiler temperament. 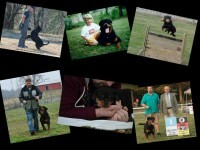 Dogs who would be suitable for show, working, and/or exceptional family companions!